Teams are in the homestretch as they set off on the 10th Leg of the Race which will take them to Brunei! Teams will first need to book tickets to Kuala Lumpur where they will then find tickets to Bandar Seri Begawan. Teams will try and scramble for a Qatar Airways flight arriving in Kuala Lumpur at 2:10pm. The unlucky teams will get on a flight arriving at 8:30pm! 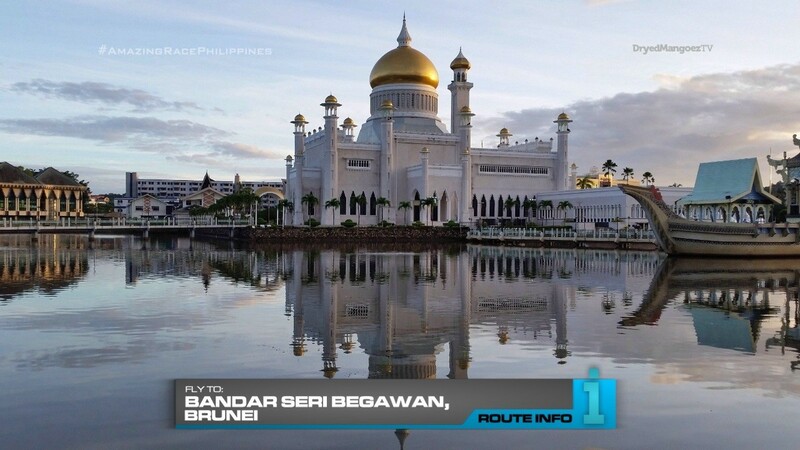 But it won’t matter because the only flight they can take out of Kuala Lumpur to Bandar Seri Begawan departs at 6:45am the next day. 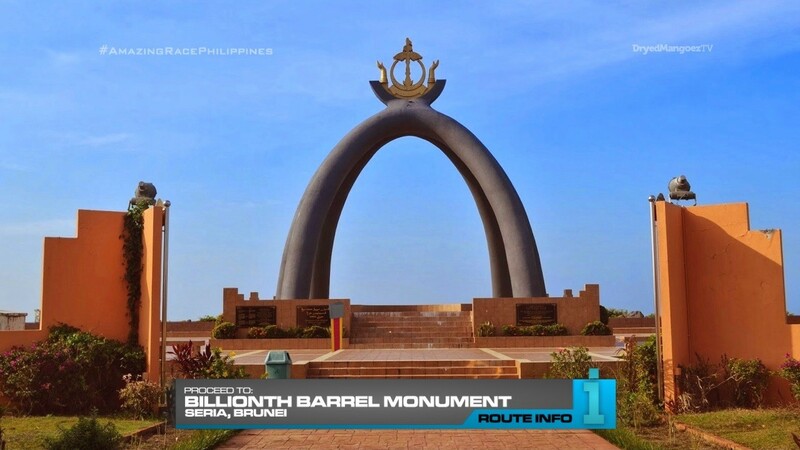 With all teams arriving in Brunei at 9:05am, teams must make their way by taxi to the Billionth Barrel Monument in the town of Seria. 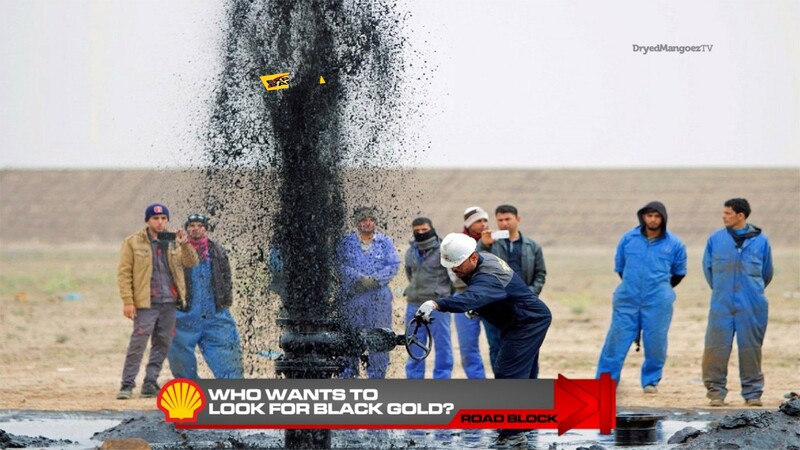 Here, teams will find the Road Block: Who wants to look for black gold? Oil and natural gas have been the basis of Brunei’s development and wealth for decades. For this Road Block, sponsored by Shell, teams will choose a marked area in a nearby field and begin digging until they find oil. Each marked area has one large pouch of “oil” which will explode and shoot into their air once they hit it with a shovel. Their next clue will shoot up with the oil. ALSO! Hidden in each of their marked areas is an Express Pass! Only the first team to find the Express Pass will win it and can use it on this Leg or the next Leg of the Race ONLY. 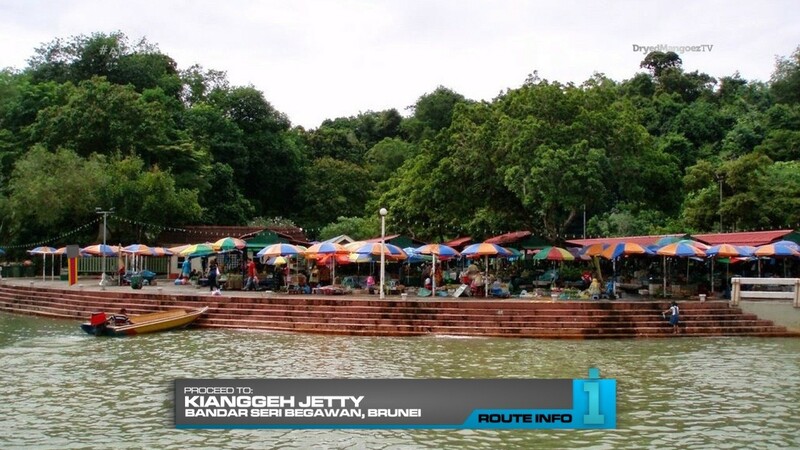 After the Road Block, teams must make their way to Kianggeh Jetty. 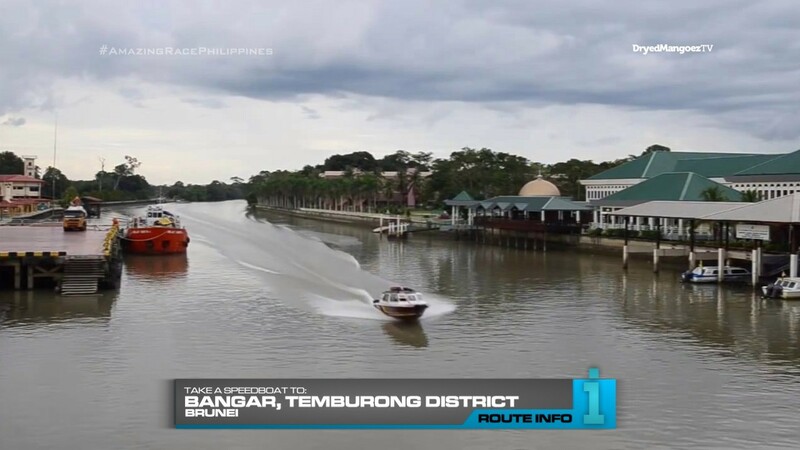 Teams will need to hop into a speedboat that will take them to Bangar in Temburong District. 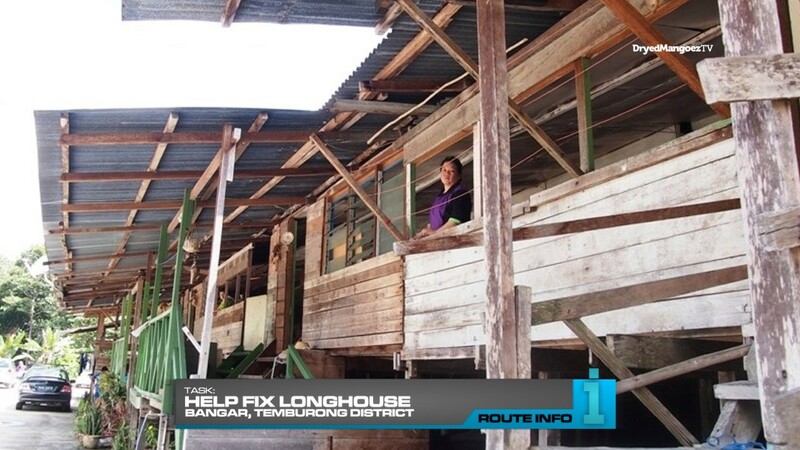 They will then need to find a marked longhouse which they must help repair by fixing a section of wall. 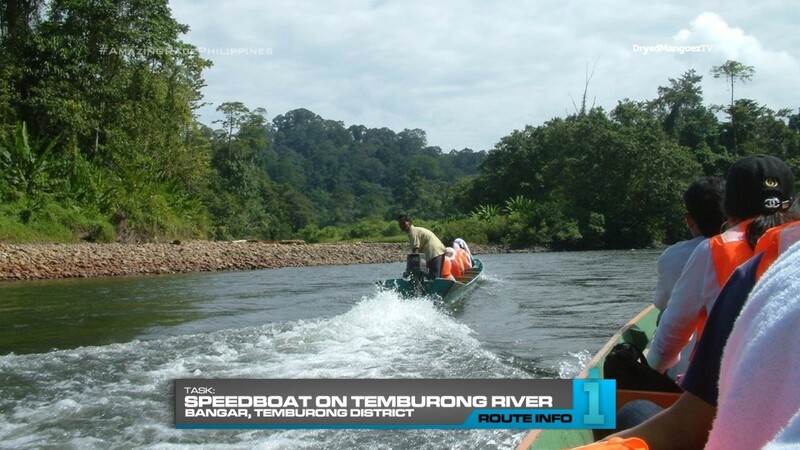 When they’re done, they will need to choose a speedboat to take them along the Temburong River to Ulu Temburong National Park. And here, teams will find the Detour: Birds of a Feather or Medicinal Memorization. In Birds of a Feather, teams will choose two feathers. They must search the rainforest for the two species of birds to which the feathers belong to. Once they’ve found the birds, they will receive the next clue. 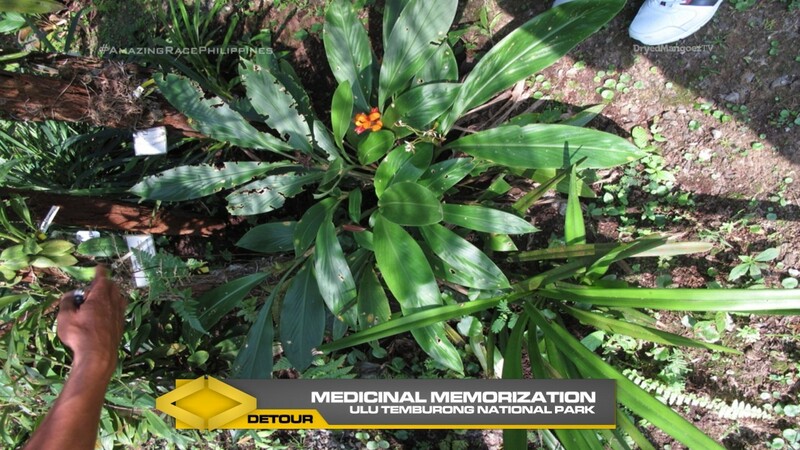 In Medicinal Memorization, teams will be given a lesson on the traditional medicinal plants native to the area during a tour of the rain forest. Teams must remember the plants and their uses and identify them after the lesson is over. 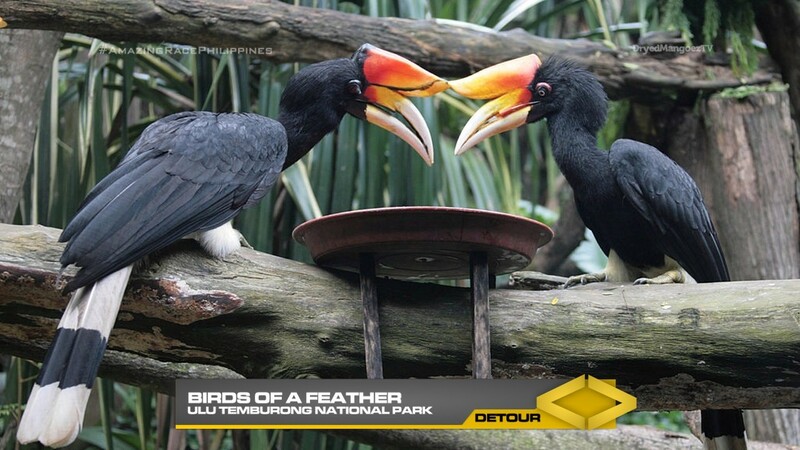 After the Detour, teams can run to the Pit Stop by searching the Ulu Ulu Resort. Woohoo! Another new-to-TAR country! And the 3rd one in a row! Only on TARPH y’all! 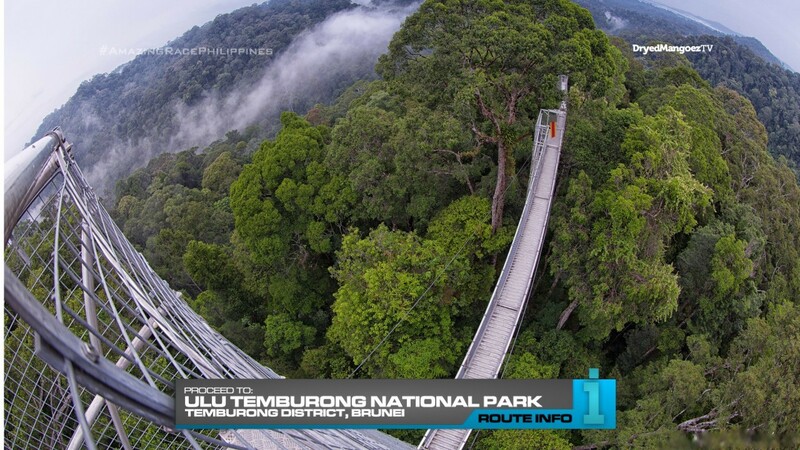 Brunei is another country TARUS should visit. Seems like a great location. The Road Block is a nice way to promote TARPH’s wonderful friend in Shell as well as touch on the country’s wealth of oil. It should be a creative, fun task. The Express Pass that can be used in this or the penultimate Leg returns to TARPHDME. It appeared in a previous season as part of a Roundabout that presents the option for teams to leverage their confidence. It would be a risk for teams to go for the Express Pass, but it would yield a great reward and possible insurance to get them to the Final Leg. I’m sure there’s plenty of things to do in Brunei. But I’ve focused the rest of the Leg in the tropical part of the country. Some simple, straightforward tasks. But hopefully, the tension in reaching the penultimate Leg will help provide some exciting moments.